A BMW is a classic European car brand that many across the Kansas City area rely on for everyday commutes to work, short drives out for drinks or a joy ride to the Ozarks. 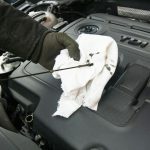 But, like any other vehicle, there is a lot of upkeep and maintenance to be done to keep it running perfectly every time you turn the key or hit the button. When it comes time to service your BMW, no matter the year or model, your best choice for BMW repairs in Kansas City is Anders Automotive. 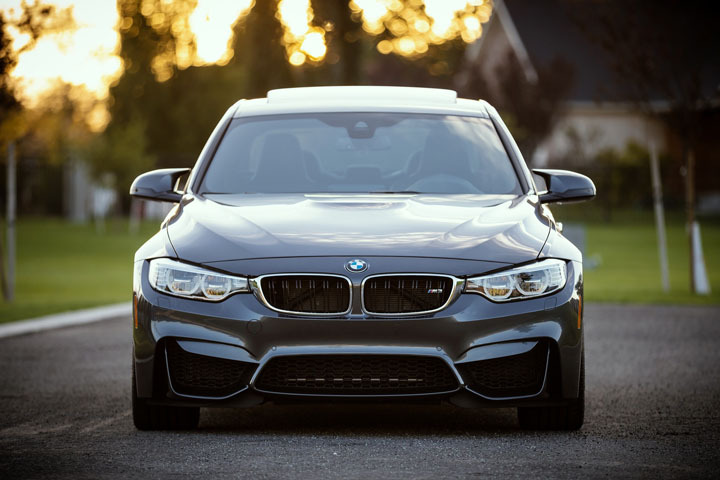 Having teamed up with Yorkie’s Foreign Car Services, we’ve been providing BMW services to the Kansas City area since 1963—we’ve fixed problems large and small. Our highly experienced, specialized mechanics perform all repairs for your BMW including vehicle recalls or warranty problems, collision or miscellaneous damages and all standard maintenance procedures. 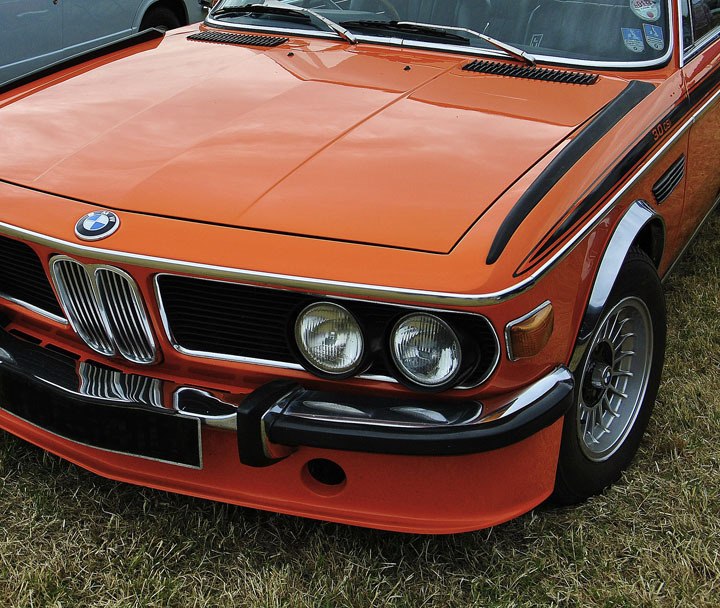 Even the best-built cars are prone to a number issues and your BMW is no different. 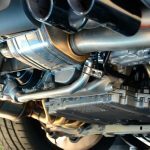 When you’re driving through Overland Park or Kansas City and notice something off about your vehicle, that’s when Anders Automotive is ready to step in. Bring in any BMW model for a free diagnosis and our professional mechanics will give you an honest, hassle-free assessment. We’re The Dealer Alternative to Quality BMW Service! 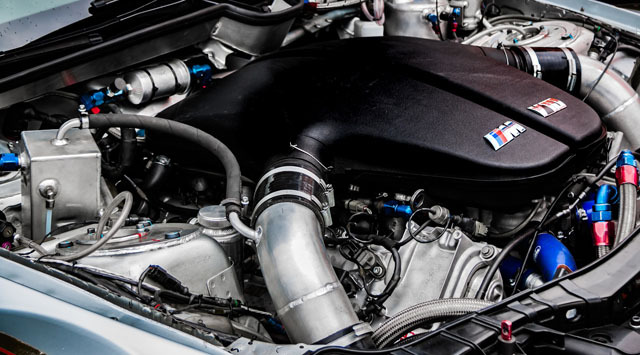 With over 5 decades of experience servicing BMWs in the Kansas City and Overland Park areas, Anders Automotive is your best stop for BMW repair in Kansas. We know how important your car is to you for convenience, comfort and reliability on the road. Your car is in good hands when it comes to the highest quality repair possible and at a fair price to you. Are you thinking about upgrading or purchasing a new BMW? Bring it in for a free diagnosis before you make the deal. We offer inspections to make sure the car runs as promised at the right price. Getting quality BMW repair in the Kansas City area has never been easier. Request a free diagnosis online today. You can also or bring your BMW down to 1017 Merriam Ln, Kansas City, KS 66103.